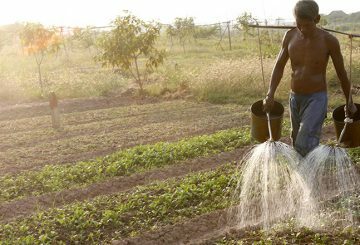 A new partnership among key players in agriculture seeks to boost farmers’ incomes. 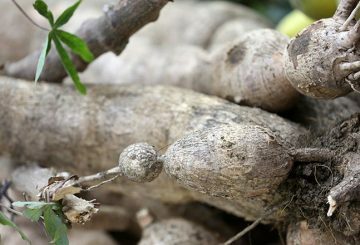 A high-quality and disease- and insect-resistant cassava seedlings to be produced. 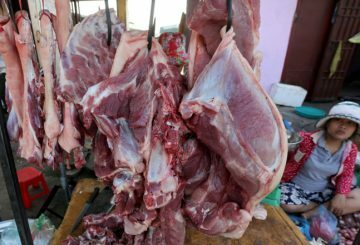 Agriculture Ministry requests to strengthen border checks against African swine fever. 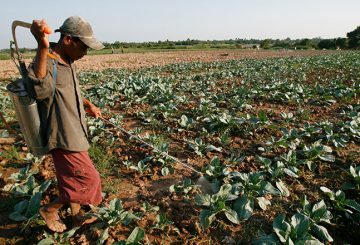 Institute of Technology of Cambodia appeals to farmers to reduce use of agrochemicals on crops. 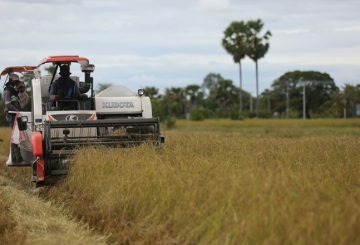 Agriculture Minister Veng Sakhon says that the Kingdom’s agriculture sector is almost 100 percent mechanized. 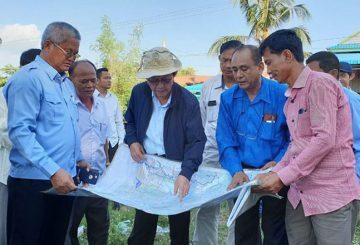 Agriculture Minister Veng Sakhon today said that the Kingdom’s agriculture sector is almost 100 percent mechanized, with only a small percentage of farmers still using cattle to cultivate their land. 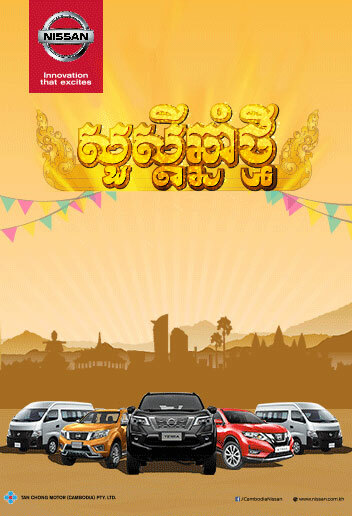 The fourth edition of the Agricultural Community Competition ended yesterday, with organisers hailing the role the event plays in improving the sector by helping farmers adopt good practices. 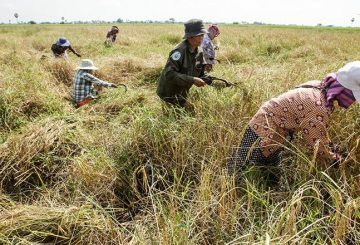 Prime Minister Hun Sen yesterday called on local authorities to advise farmers to cultivate dry-season rice once due to the dry spell and water shortage this year. 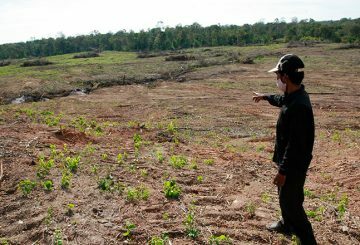 Cambodian and Thai joint authorities review a disputed area where the Thais removed cassava trees of two Cambodian farmers. 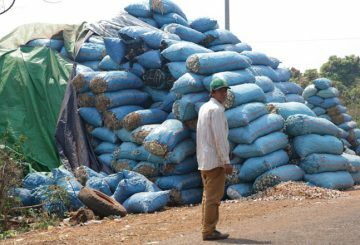 With the country’s first-ever harvest of organic cassava having recently come to an end, farmers say they are happy with the price the crop is fetching, with some earning as much as $2,350 per hectare. 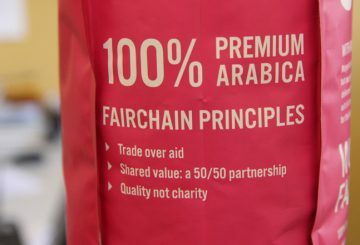 Near the shiny new international airport is a small coffee roastery with big dreams. 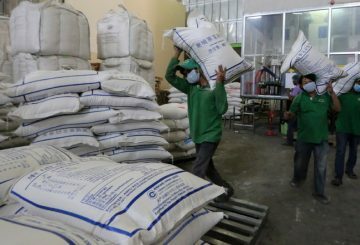 Rice exports in January saw a small decline that exporters have blamed on the EU. 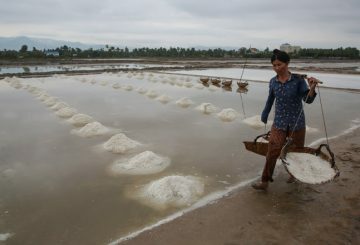 Favourable weather conditions have made it possible for salt production to resume in Kampot and Kep provinces, with producers hoping to harvest at least 100,000 tonnes this year. 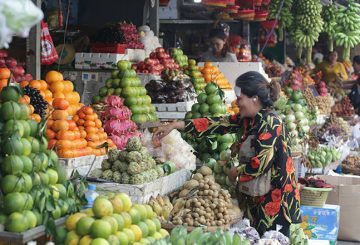 Cambodians consumed an average of 540 tonnes of vegetables a day last year: report. 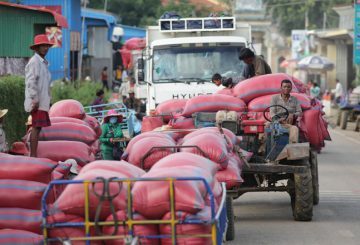 Authorities slam calls urging farmers to stage a rally for better rice prices today. 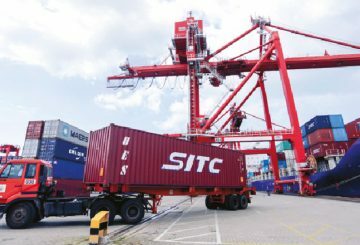 The Cambodia Rice Federation (CRF) said the European Commission’s decision to re-impose tariffs on Cambodian rice was made too hastily, leaving local farmers and exporters unprepared and unable to remain competitive in the European market. 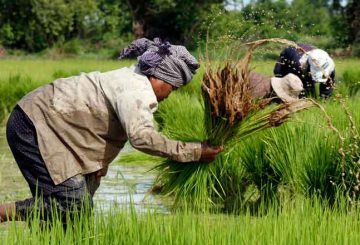 The government issued a directive yesterday urging farmers to plant and harvest rice only during the dry season this year. 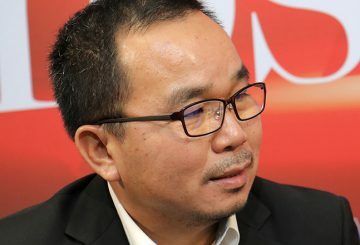 Players in the agriculture industry discussed the opportunities in creating a crop insurance scheme for small-scale farmers. 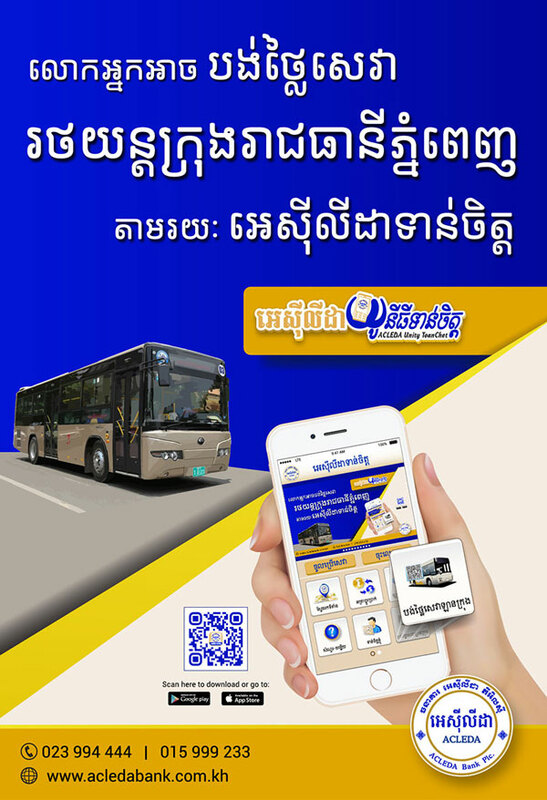 Chinese firm Hubei Laker Group aims to invest in crawfish farms in Cambodia. 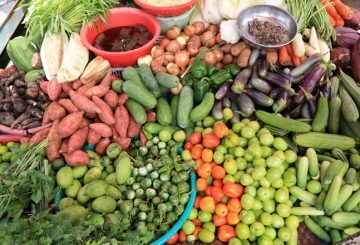 The RDB is ready to provide loans to vegetable producing communities. 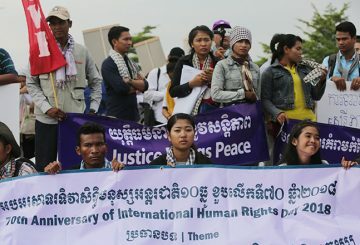 During the 70th anniversary of Human Rights Day at Freedom Park yesterday, activists urged all governing bodies to pay closer attention to human rights in order to address challenges still being faced. 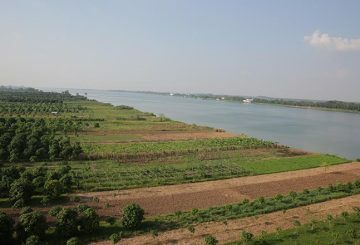 Kors Kralor district, Battambang province – Thousands of hectares of rice fields in 12 districts here have been sucked dry as drought continues to afflict farmers, with those living in Kors Kralor district hit the hardest. 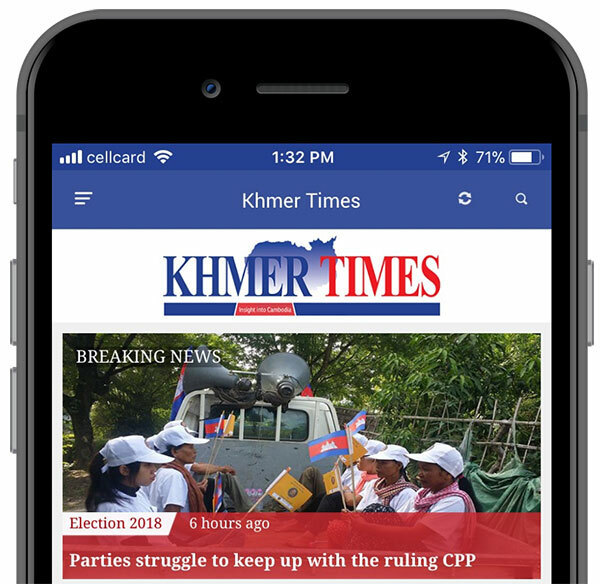 Not a Khmer ‘tradition’ to invest in agriculture? 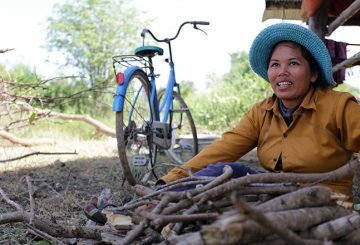 It is not a Cambodian tradition to invest in agricultural development, but more to tap into the supply chain of hard working farmers. 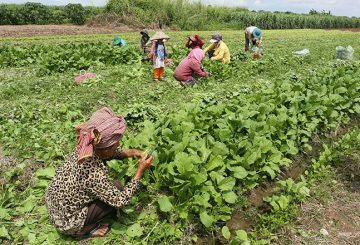 It is left up to foreign tax payers to contribute, with the argument that it lifts farmers out of poverty. 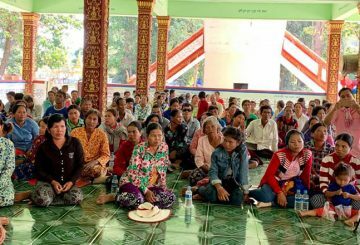 About 300 farmers launch a campaign to celebrate Human Rights Day in Svay Rieng. 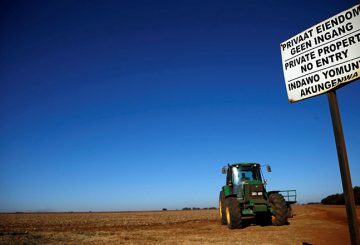 Activists to challenge Ramaphosa’s plan to allow expropriation without compensation. 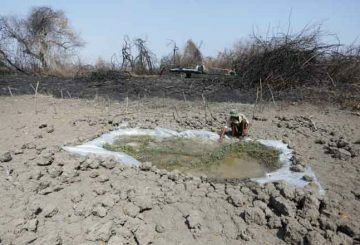 The Water Resources Ministry says a change in weather conditions is the main contributor to a series of droughts. 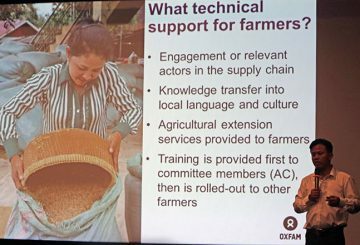 Oxfam holds the official launch for its blockchain-based project BlocRice. 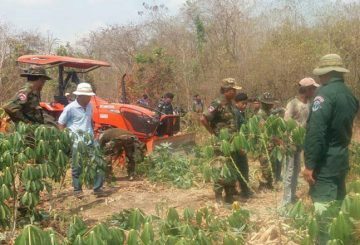 The Centre for Policy Studies urges the government to consider reducing tax on some imported agriculture equipment. 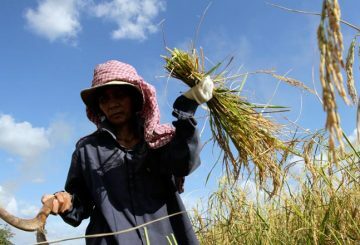 Researchers from the Centre for Policy Studies yesterday asked the government to allocate or lease cancelled Economic Land Concessions of more than five hectares to small and medium-sized farmers to improve their livelihoods. 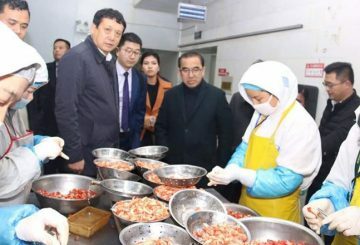 Boosting agricultural exports to China can only be done by improving sanitary and phyto-sanitary standards among local farmers and firms, experts concurred yesterday during a workshop organized by Germany’s GIZ.